‘Paediatric Digestive Health Across Europe’, commissioned by United European Gastroenterology (UEG), is published today and highlights how the current health burden and economic pressure of paediatric digestive health issues, in particular the increasing levels of childhood obesity, have become a pandemic issue throughout the continent. Commenting on the current state of paediatric digestive health care in Europe, Professor Michael Manns, President of UEG, explains; “Across Europe we have leading paediatric experts and many centres of excellence. However, these are not widespread and currently cannot meet the needs of children throughout the continent. This has an impact on not just individuals and their families but on society and wider health service provision”. One of the main findings in the report is that many areas of digestive health follow a ‘one size fits all’ approach with many children following adult care pathways. 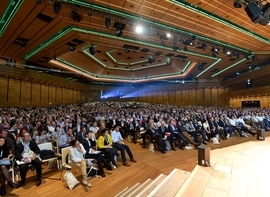 Professor Berthold Koletzko, President of ESPGHAN, comments; “It is important for stakeholders and policy makers to appreciate that children have complex physical, psychological and social needs and these must be met by trained paediatric specialists to improve the accessibility of optimal care for children today and in future generations”. 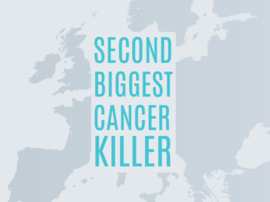 The report will be issued to European policy makers today at the European Parliament, who will meet with leading health experts to discuss the latest research and areas for development examined in the review. 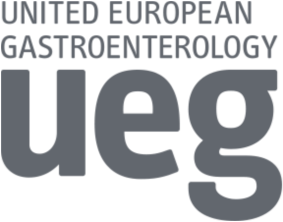 The report is unveiled as part of UEG’s Digestive Health Month to raise awareness of digestive health issues across the continent. “In spite of 20% of the European population being children and the incidence of gastrointestinal diseases increasing, it is extremely worrying that only 1 out of 58 topics currently receiving EU research funding is focused on paediatric health” explains Professor Koletzko. “Priorities need to change quickly to appreciate the specific issues of paediatric digestive provision and ensure greater investment into prevention, cost-effective diagnostic measures and harmonised training”. Professor Manns adds; “UEG hope this report will encourage policy makers, stakeholders and health service providers to adopt the recommendations and prioritise the development of specific paediatric focused strategies for improving the digestive health of children today and for future generations”. 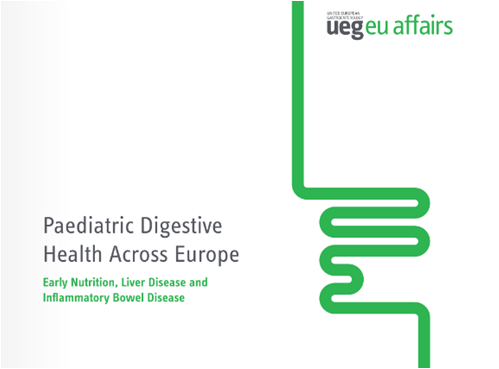 Commissioned by UEG, Paediatric Digestive Health Across Europe, is a report that highlights the current levels of quality in paediatric digestive health throughout Europe, the current state of service provision and the potential impact on longer-term health outcomes and economies. The opinions of leading gastroenterologists and patient organisations have been utilised to help identify priority areas for improvement both now and in the future.